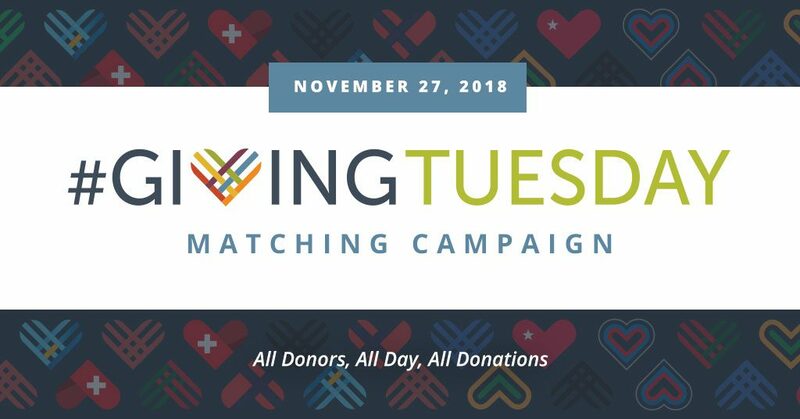 Countdown to #GivingTuesday! It’s one week from today, and your support of our projects on GlobalGiving WILL go further. Last year, we came in at #36 out of 1,407 projects and earned nearly $500 in matching/bonus funds! We’re asking people to support this project until it has reached its goal, and then this project. Thank you!